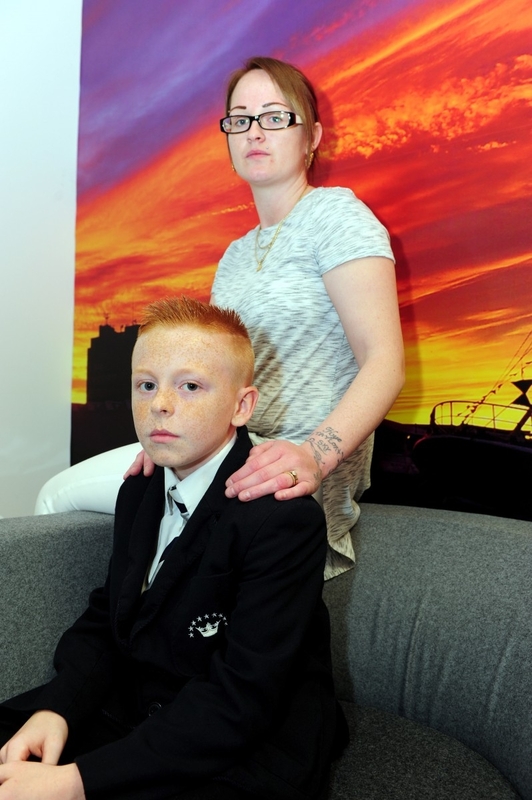 Mum Susan Meadows said her lad Taylor was put in isolation on Monday after a teacher noticed his hair was too short to meet the school’s requirements. Susan then received a phone call from a staff member at Havelock Academy, In Grimsby, North East Lincs., informing her Taylor’s number one length haircut, similar to those in the Army, was inappropriate. The move comes just less than a year after a pupil at the secondary school was threatened with isolation as her trousers were “too tight”. Susan said she was so angered by the decision to isolate Taylor, who is in Year 7, that she refused to take him to school on Tuesday. Susan said: “I do not think it is acceptable to punish him in this way. They have got their priorities wrong. “It is unfair when he has not done anything wrong. “Taylor is a good student. His grades are really good. Susan said she had no other option but to take him back to school on Wednesday, as she didn’t want him to be punished anymore. She also said Taylor will be forced to change his haircut in future. While Susan claims his hair had been in the same style “since he was two years old”, the school has said that Taylor told them it was shorter than usual. Deputy principal Darren Wood said: “Havelock Academy has uniform and behaviour policies that all students have to abide by. These set out the basic expectations that ensure that our school is a respectful learning environment, where students can focus on achieving their very best. “These expectations are made clear to all students, as well as parents at our induction days. 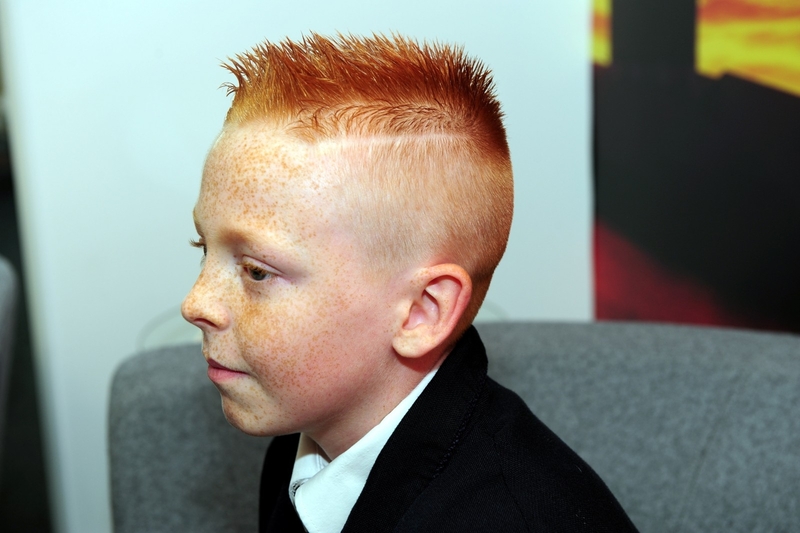 “In this instance, a young person had a haircut that differed from their usual hairstyle. ” When we challenged the student, they said that the style they went for was shorter than usual, and they accepted that they had gone against academy policy. “This is something that happens occasionally. When it does, students are put into our alternative provision for a period of up to a week. “This ensures that they are able to still access all aspects of their education, while ensuring that the basic codes of the academy are still adhered to.